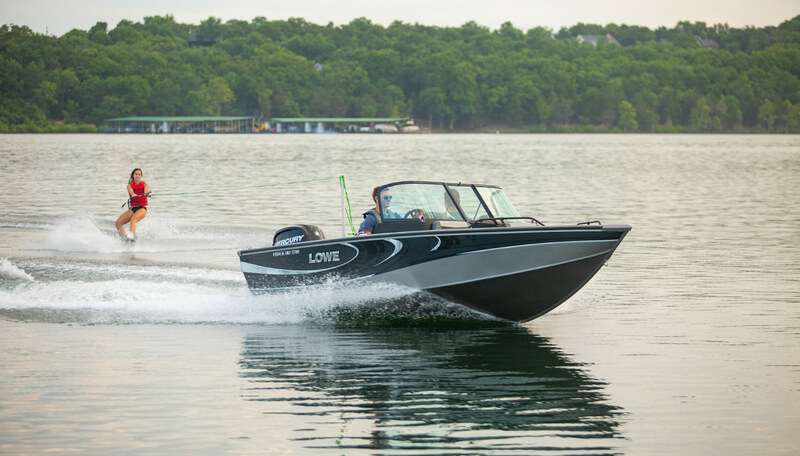 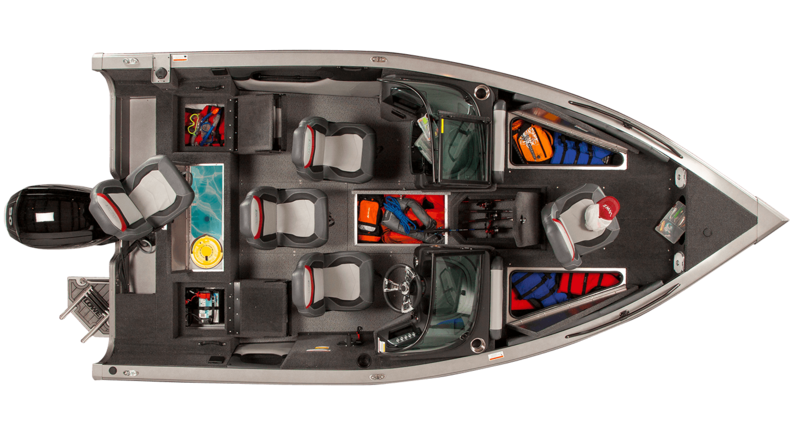 If you’re looking for the perfect vessel for nonstop activity and extreme reliability, the Lowe Fish & Ski 1700 is the boat for you. 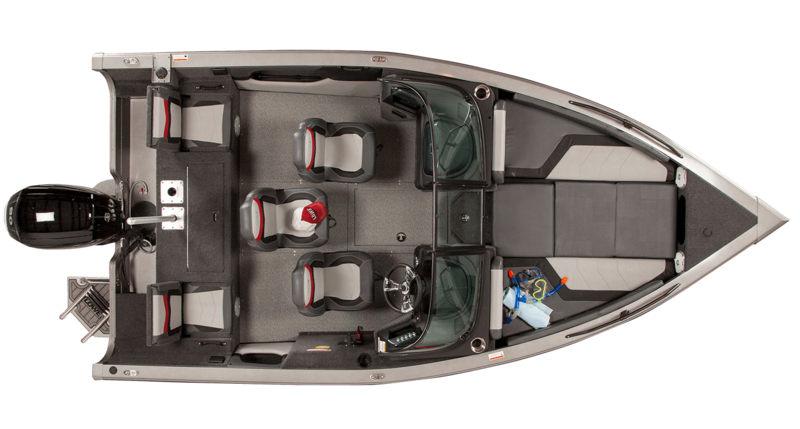 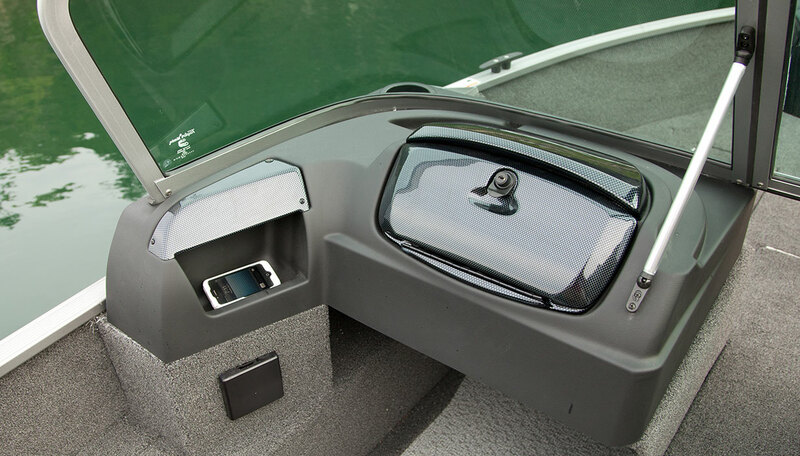 This vessel offers terrific value and unbeatable versatility, with sleek styling, loads of premium amenities, and everything you need for angling success. 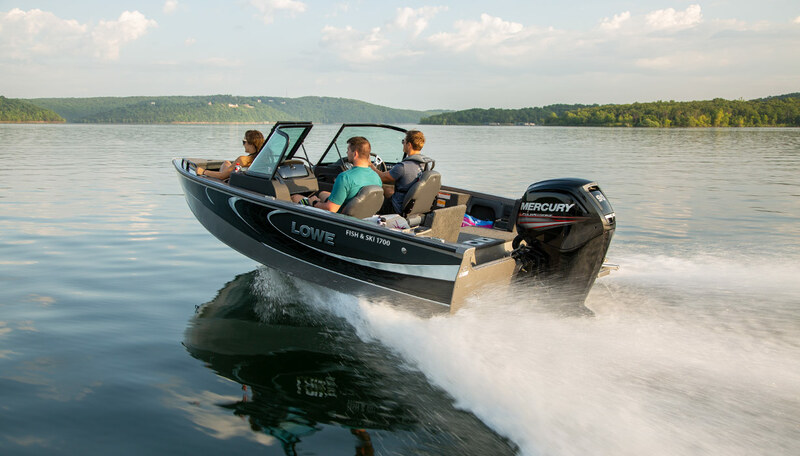 From the spacious fishing decks to the thrilling Mercury® power, the FS 1700 lets you fish and play all day. 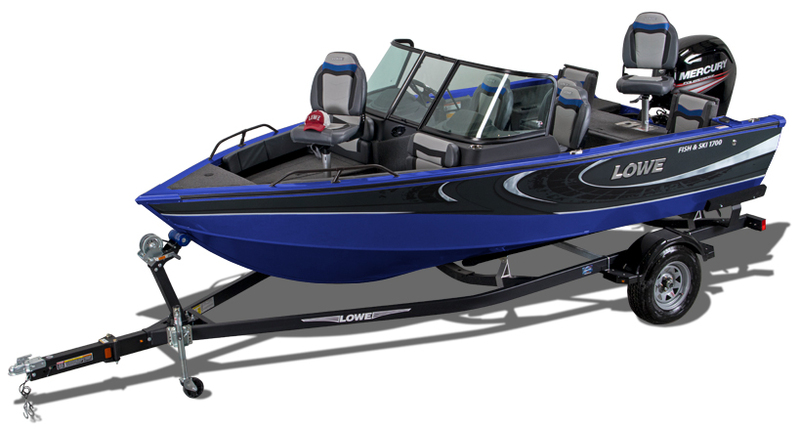 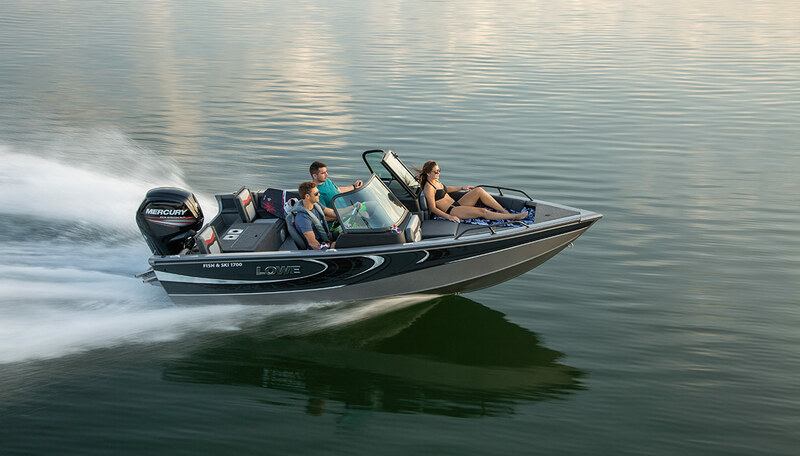 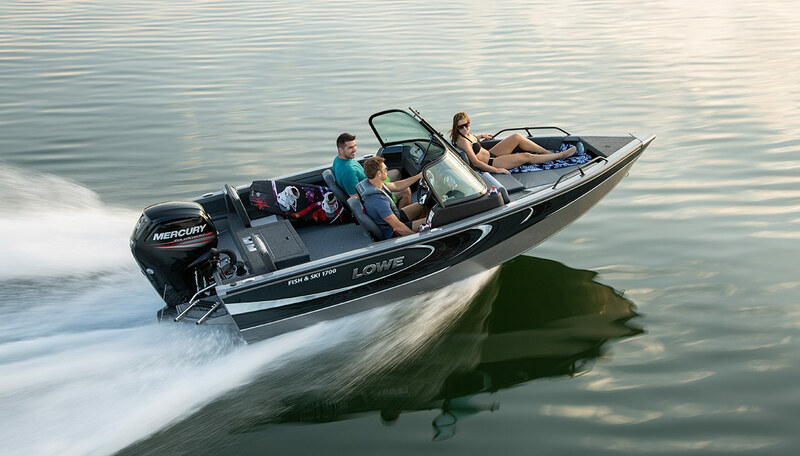 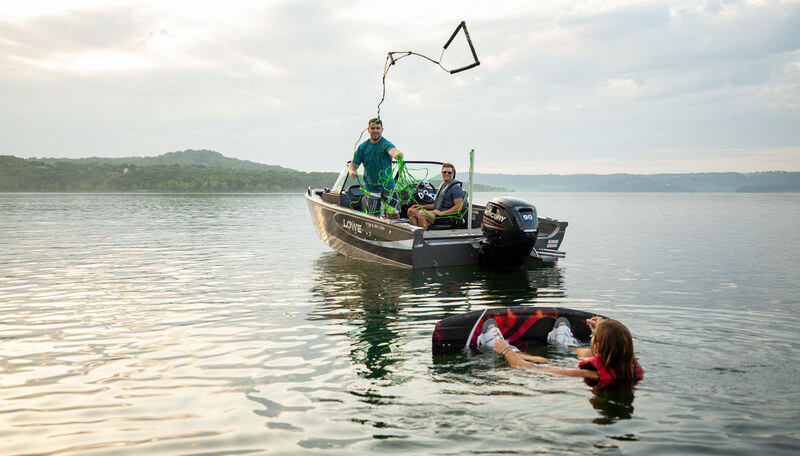 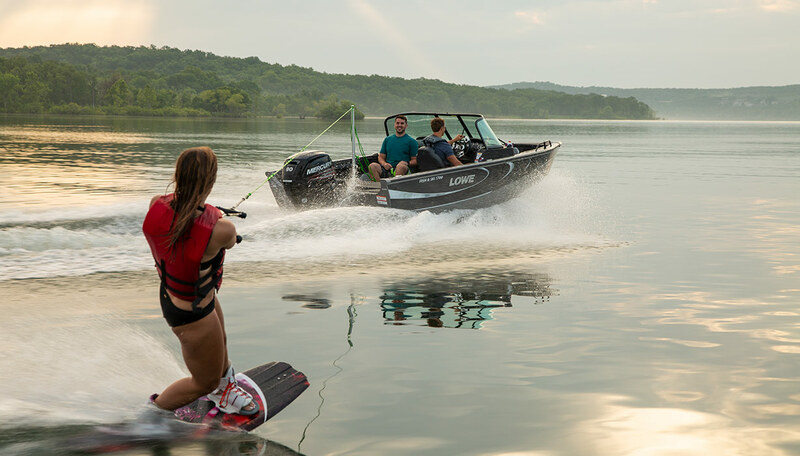 Enjoy all varieties of water sports in an FS 1700, and discover why Lowe Boats is recognized with Customer Satisfaction Index awards year after year. 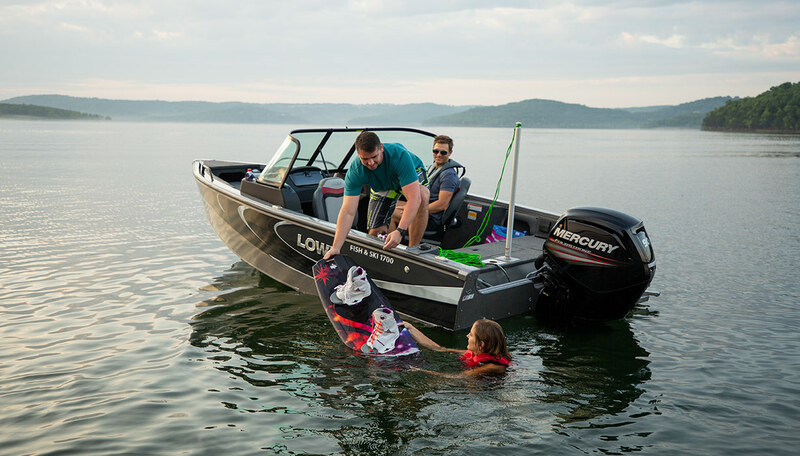 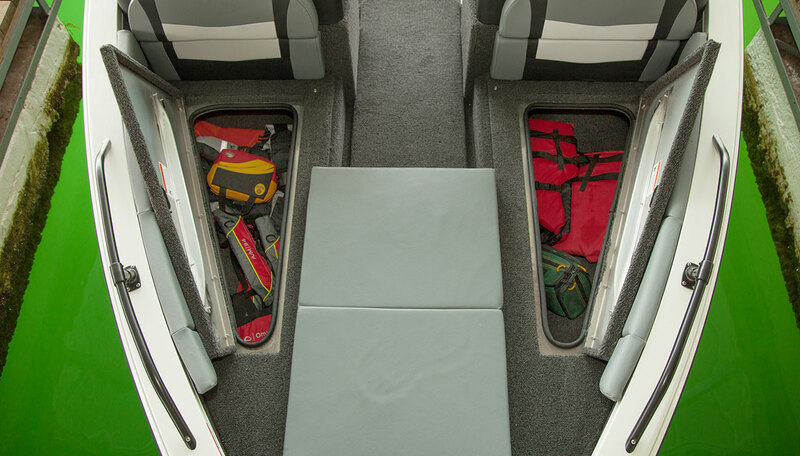 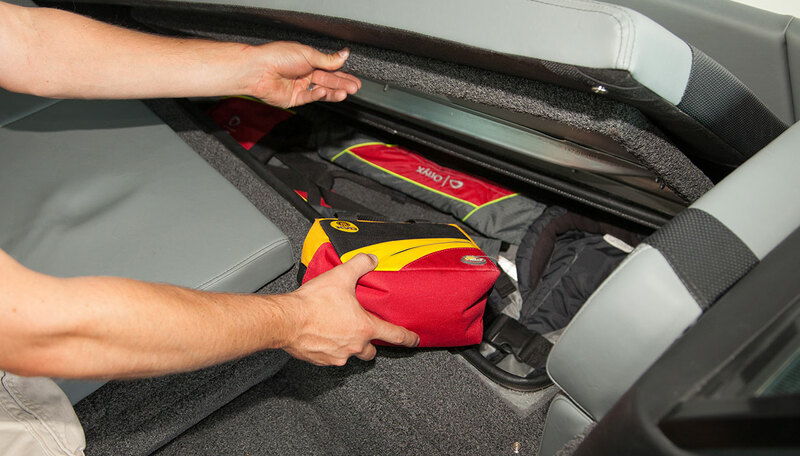 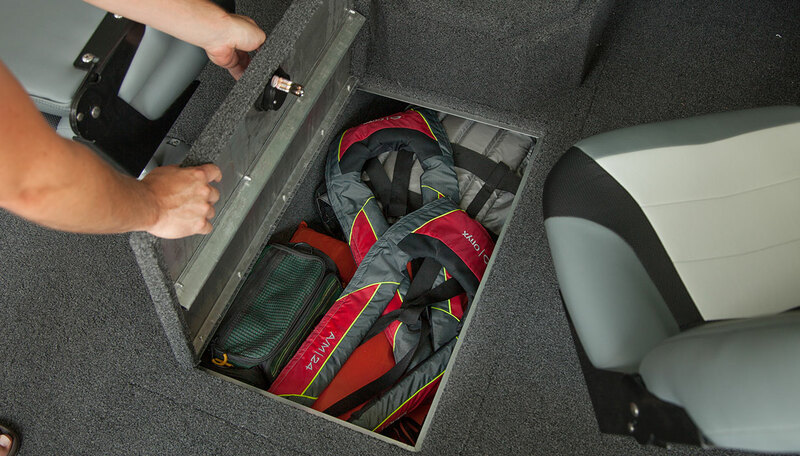 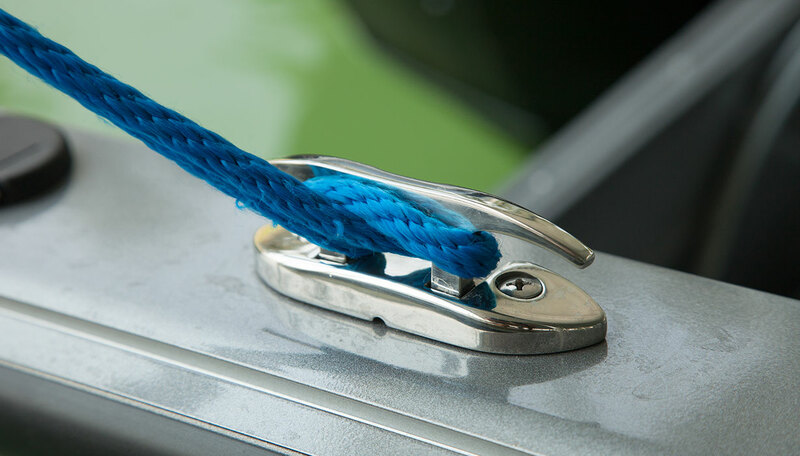 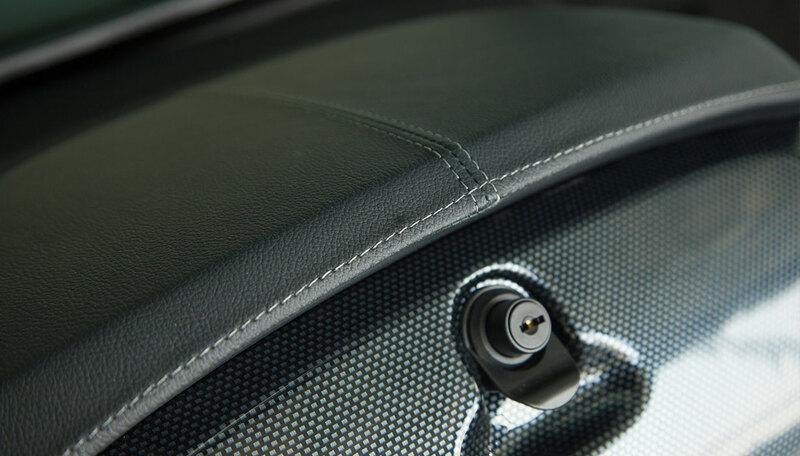 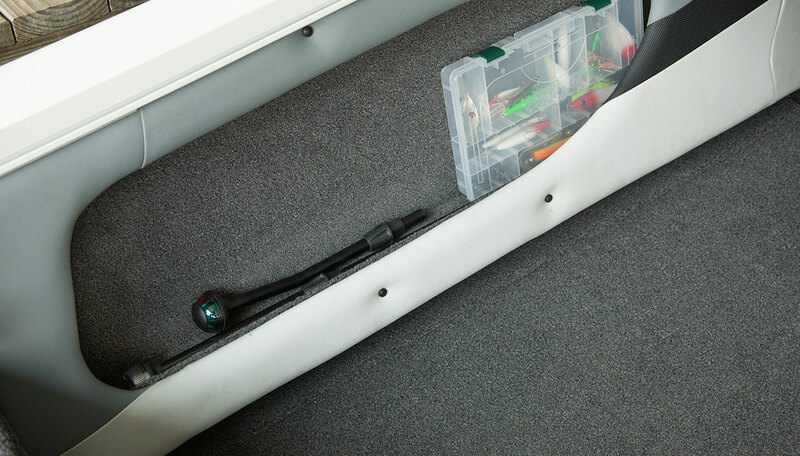 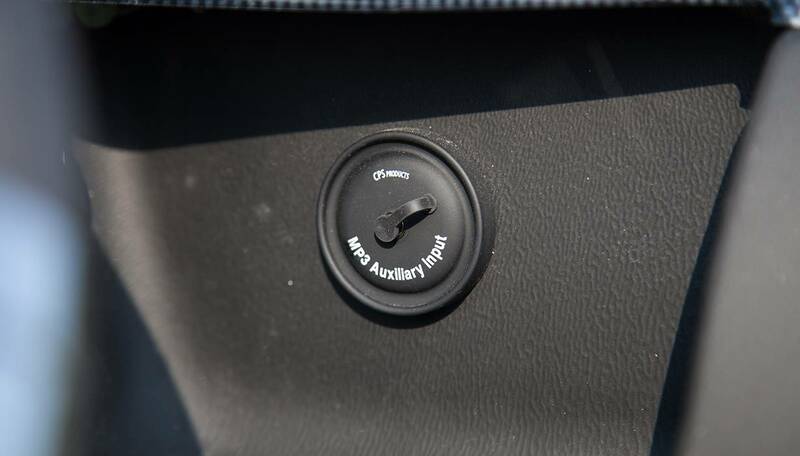 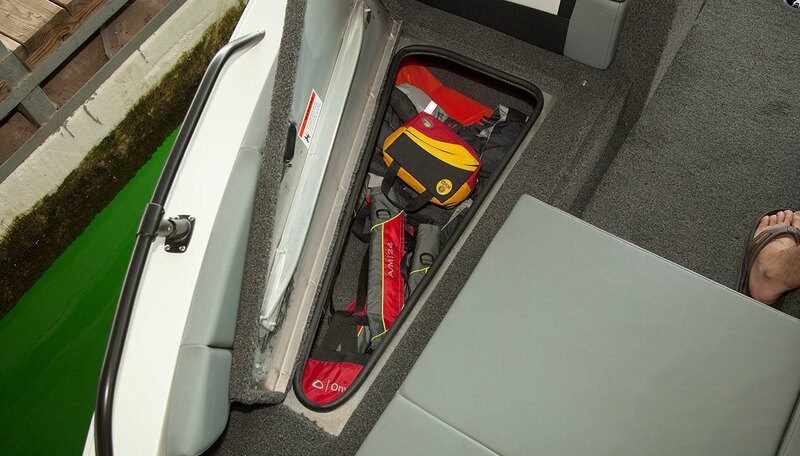 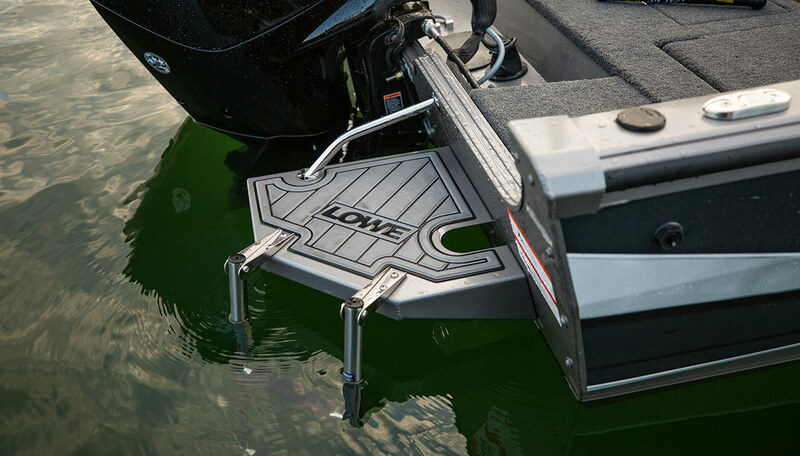 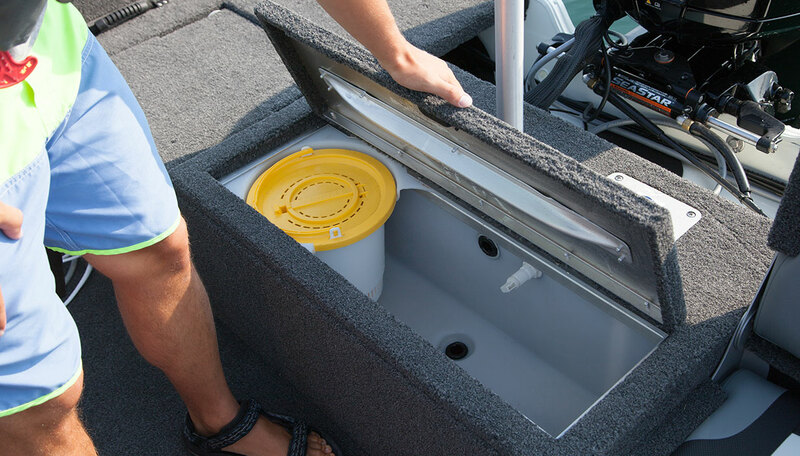 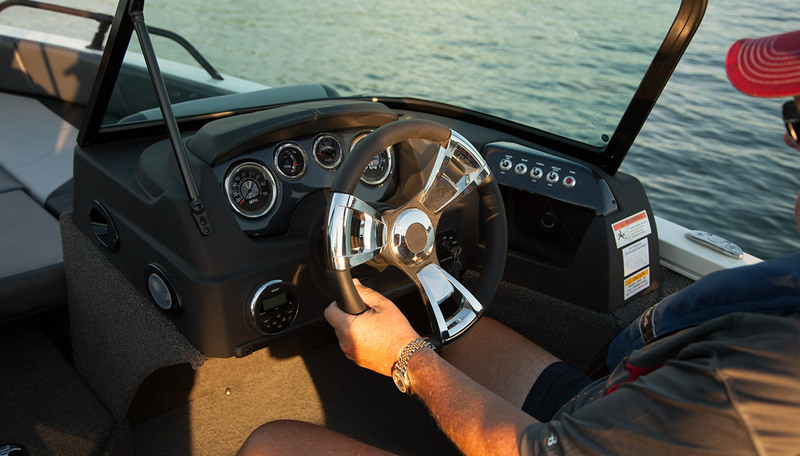 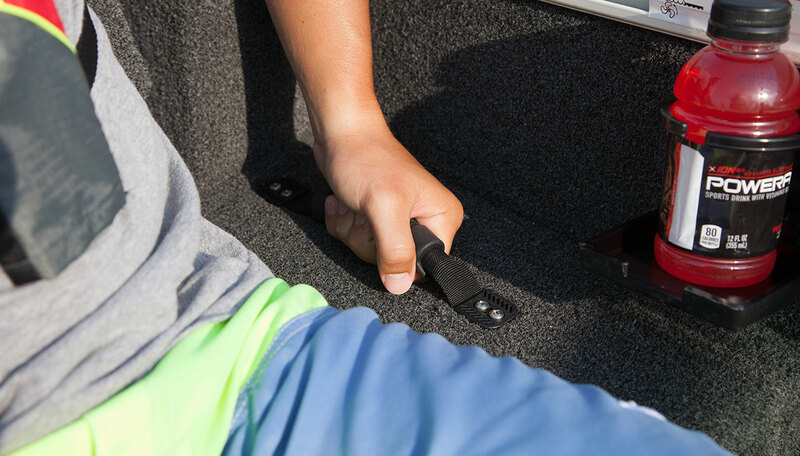 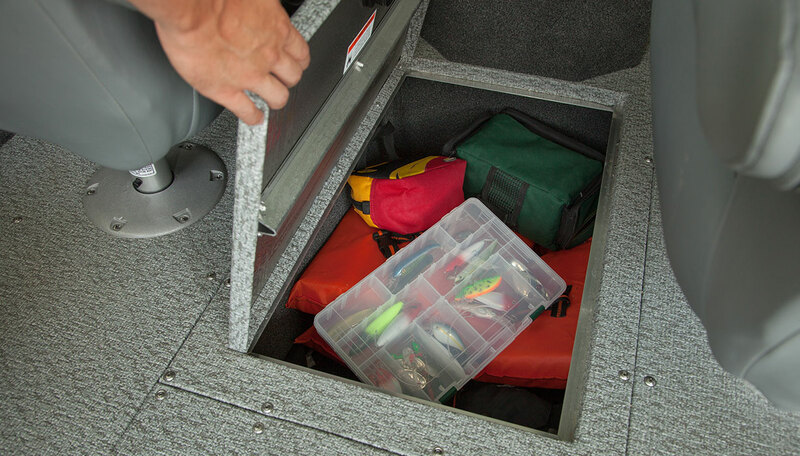 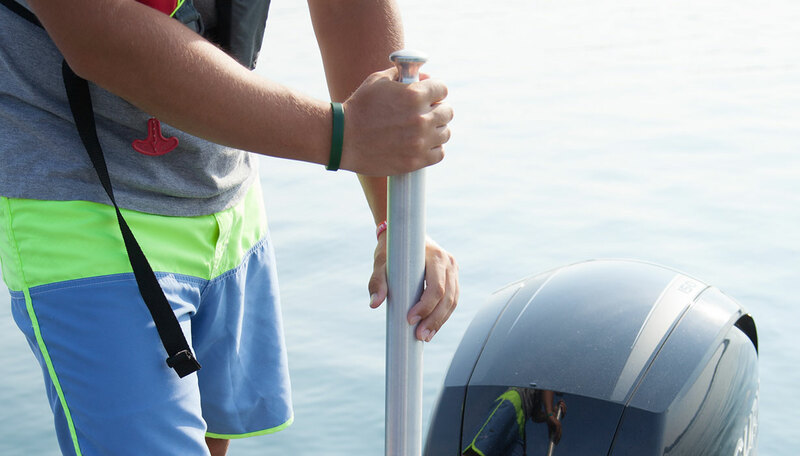 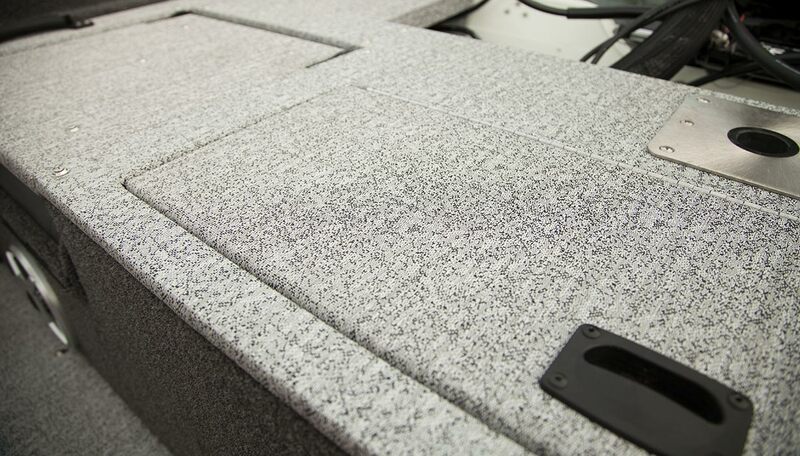 Get started on your next boating adventure: Contact your nearest Lowe dealer today.